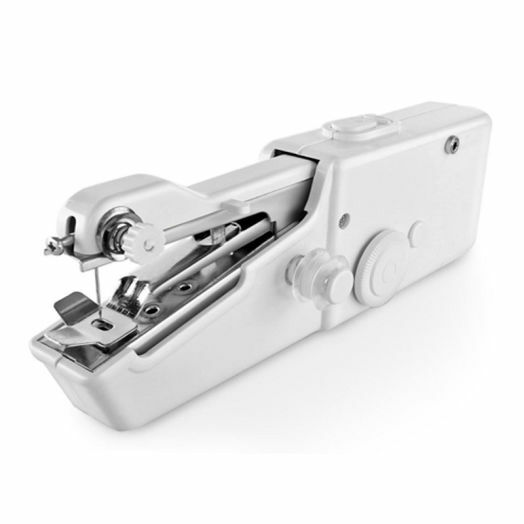 Single Thread Handheld Sewing Machine is perfect for on-the-spot repairs or simple projects. 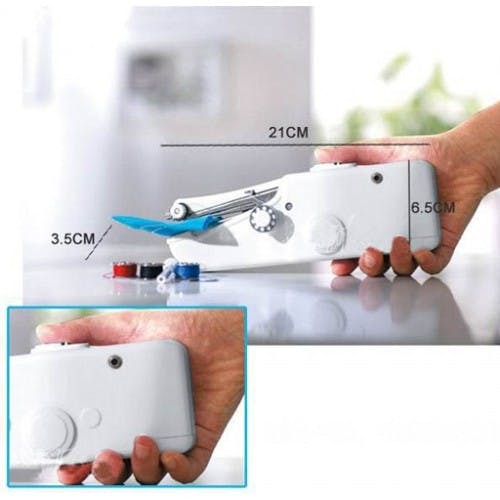 Featuring a single thread and single speed capacity with easy loading this lightweight and compact sewing machine is ideal for travelers and light sewers. 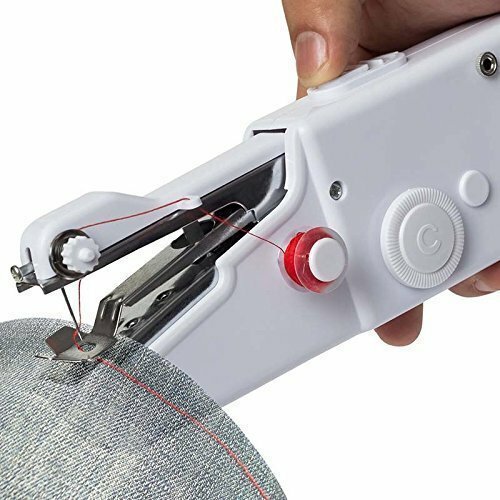 Suitable for silk craft wool jean and leather material.